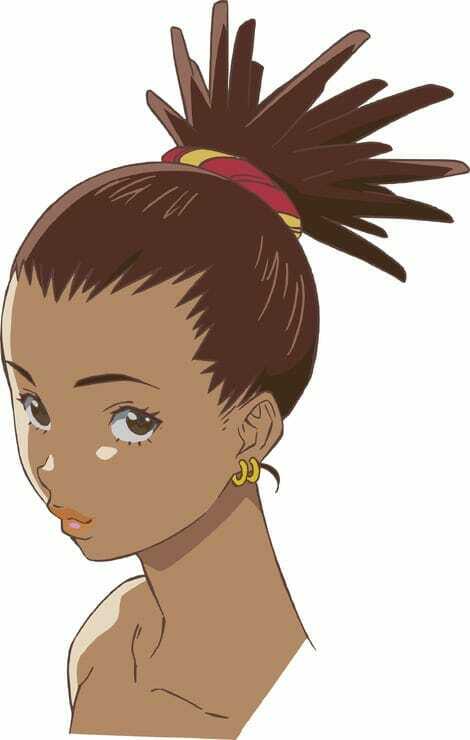 Young Ace magazine by Kadokawa has just announced that the original anime series, Carole & Tuesday will be getting a manga adaptation by Morito Yamataka. 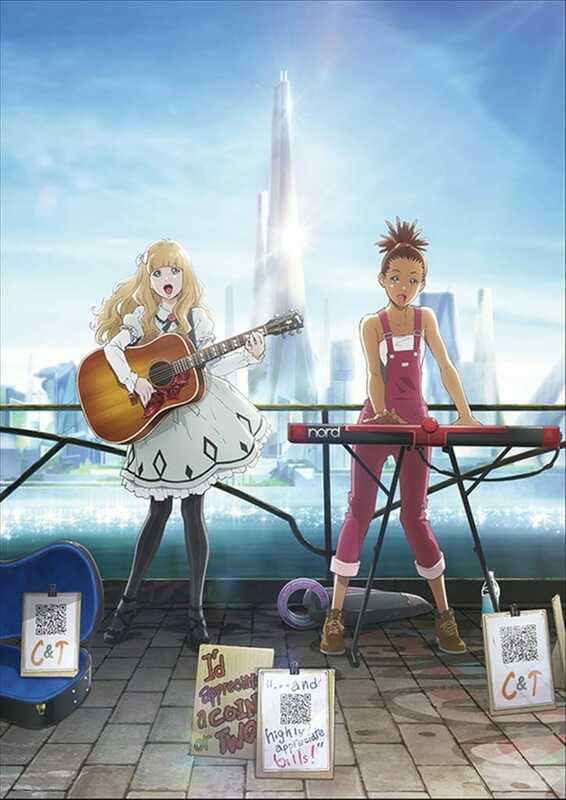 Carole & Tuesday original TV anime was announced on November 7th, 2018. Bones studio will be producing the anime. The season will start airing from Apri 11th, 2019. The anime will premiere on Fuji TV’s +Ultra programming block on April 10. The show will also be coming to Netflix from April 10 in Japan only. 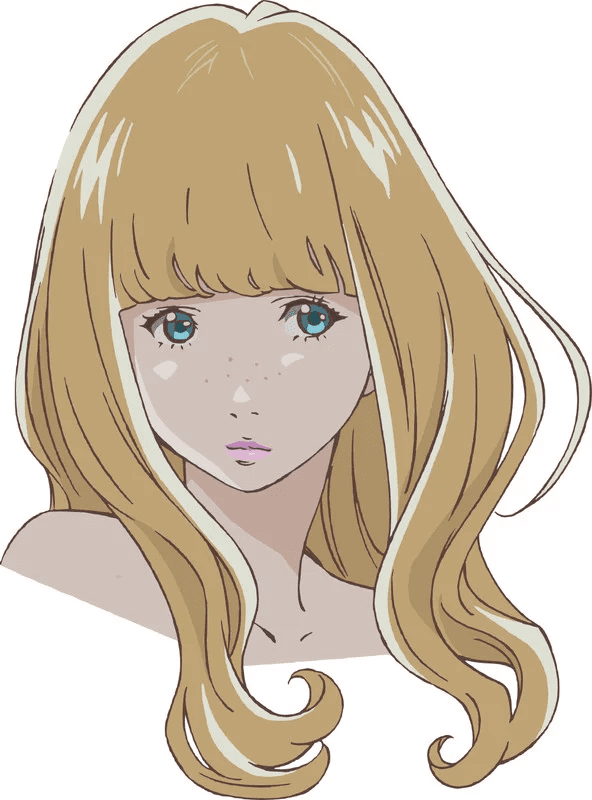 Carole & Tuesday manga will make its debut in Young Ace in the magazine’s next issue on May 2. So, are you looking forward to the manga or the anime? Do let us know down in the comments below. You also might want to check out, Borderlands 3 bandit mask now up on Microsoft Store for free, Battlefield V currency explained, purchase in-game items with real money, Anno 1800 system requirements revealed.